In the Octalysis Group, we are proud to say that games do change behavior when designed correctly. We have seen it over and over again with our own clients’ work that improve core metrics by double or even triple digits. 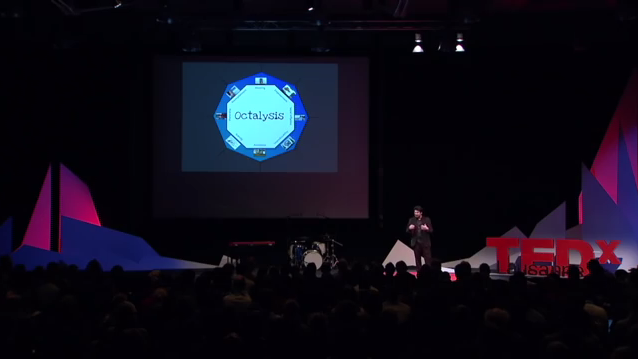 This is a TEDx talk by our Founder and Chief Yu-kai Chou regarding how gamification can make the world a better place, which includes a list of Implicit (game mechanics) and Explicit (Serious Games, Advergames) Gamification examples.